Pioneering Healthy Communities is an initiative moving us to address inactivity and bad eating habits in order to create a healthier community. 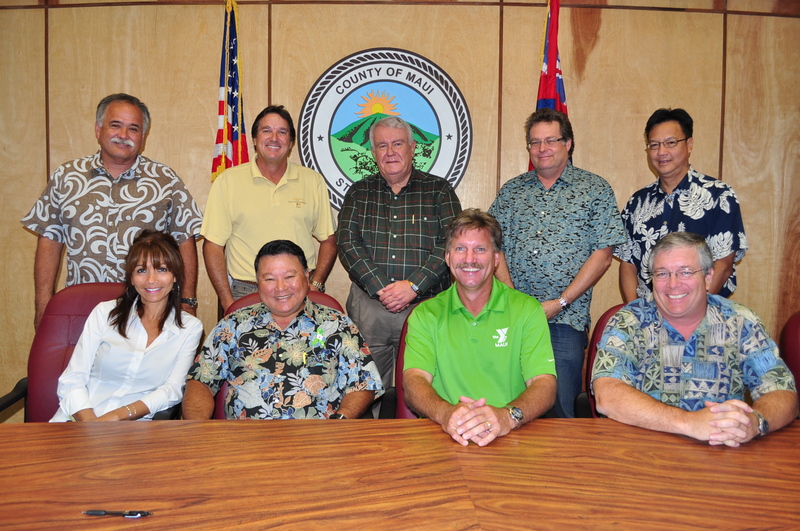 With that, I’m happy to be a part of Maui’s Healthy Community Initiative devoted to collaborating with others for the purpose of developing a healthier community. Maui’s Healthy Community Initiative is joining a nationwide movement to create healthier communities through policy and environmental change strategies. We join the ranks of nearly 200 other Y-USA-funded communities that have committed to improving the health and well-being of our community. 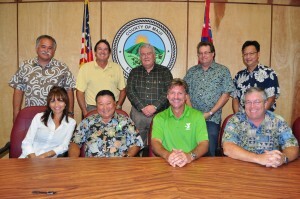 Increasing Maui’s ability to promote policy and environmental changes that encourage and support healthy living. Dan Goodfellow, Goodfellow Bros., Inc.
Each year, a group of YMCAs from across the country is chosen to convene a group of community leaders to serve on PHC teams. The teams are committed to activating their community to increase healthy eating and active living opportunities for their residents. These new teams are chosen via a competitive application process and come together to participate in the annual Activate America: Pioneering Healthier Communities Conference, where they; learn from national experts about evidence-based strategies that build sustainable healthy communities (through changes in policy and the built environment), are provided tools to create these changes, and design action plans for change in their communities.